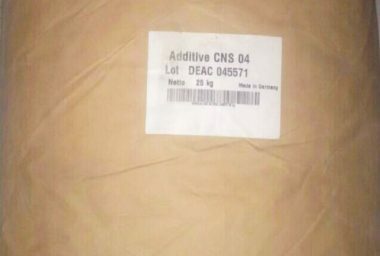 Lepid Life is a New Delhi based organisation engaged in export, import, trading, marketing, distributorship of Chemicals, Pesticides, Insecticides, Dyes, Pigments, Intermediates & Pharmaceuticals. We have strong marketing network all over India, with zeal & commitment to customer satisfaction and a pragmatic approach to marketing. MHEC appears to be white powder and is odorless and tasteless. 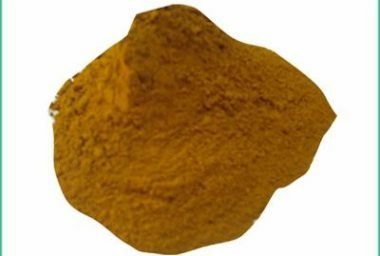 It is featured by hygroscopicity and hardly soluble in hot water, acetone, ethanol and toluene. HPMC appears to be white powder and is odorless and tasteless. 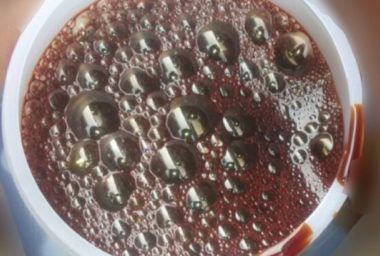 It is featured by hygroscopicity and hardly soluble in hot water, acetone, ethanol and toluene. 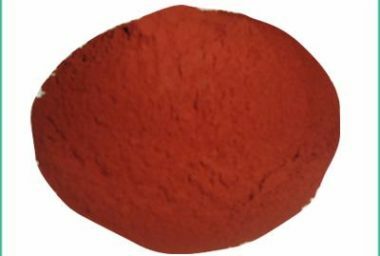 Transparent iron oxide pigment red can be used in automotive coatings, wood coatings, architectural coatings, industrial coatings, powder coatings, art paint, plastics, nylon, rubber, printing ink, cosmetics, tobacco packaging and other packaging coatings. 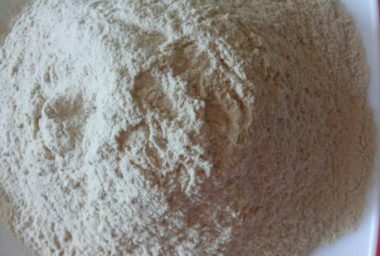 N-Acetyl-D-Glucosamine (N-acetlyglucosamine) is a monosaccharide derivative of glucose. 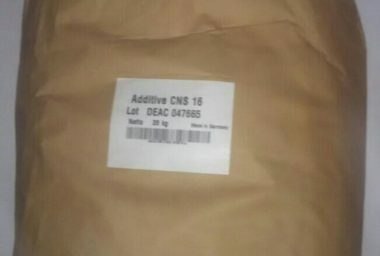 Chemically it is an amide between glucosamine and acetic acid. A single N-acetlyglucosamine moiety linked to serine or threonine residues on nuclear and cytoplasmic proteins -O-GlcNAc, is an ubiquitous post-translational protein modification.